We design the best invitation business websites and have a large database of images of your favorite brands. Our websites are strong in imagery and will improve your visibility online when wedding couples and other clients are searching for invitations in their local area. We bring decades of invitation industry experience to the table. In as little as one session, we will share ideas that you can immediately implement to increase business and improve your website and social media. Take action and make your business as successful as it can be. 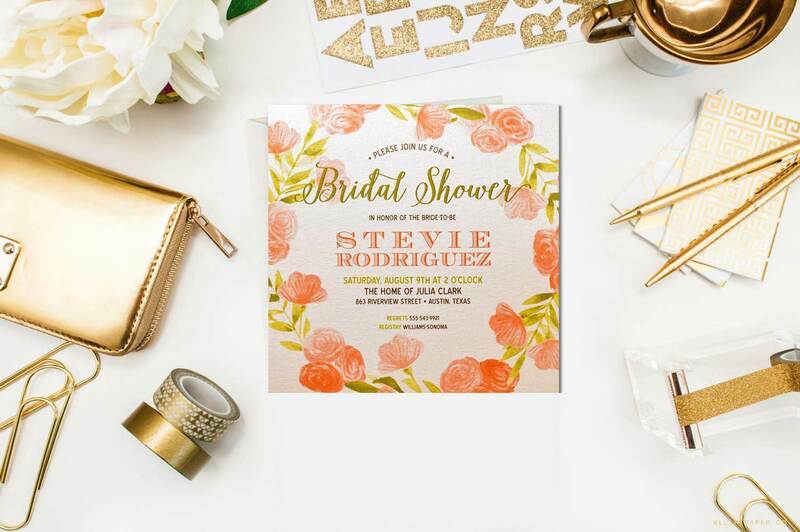 Our marketing expertise in the invitation industry has allowed us to create the most precise, cost-effective tools to help you attract wedding and or Bar/Bat Mitzvah customers in your local area. We have several options for you to grow your invitation business; click the button below to learn more. Our portfolio includes invitation clients across the country who need a strong online presence and a responsive website to outperform online retailers. Click the button below to view our portfolio and learn more about our capabilities. OUR SERVICES ARE DELIVERED BY OUR TEAM WITH YEARS OF EXPERIENCE THAT ARE HIGHLY PASSIONATE ABOUT THE INVITATION INDUSTRY. When wedding couples visit your site and don’t fill out a form or call you, all you could do was hope they would return or eventually respond. Now you can do what leading marketers like Amazon do. They use Facebook Remarketing. We can even drive brides and Bat Mitzvah parents to your website with our targeted Facebook Ads. Whether you’re new to Instagram or have been on it for years, we can help turn your profile into a client generator. And one of the best ways to make Instagram work for you is to find and engage with brides in your local area on a one-to-one basis. But we’re guessing you don’t have an extra 3-8 hours per week to scout out newly engaged women and soon-to-be brides. That’s why we developed WedFan; a software to save you time, money, and help you cherry pick potential leads in your area. Exclusively available to you and not available online. WedFan sources relevant hashtags and keywords to find brides-to-be in your geographic area. Our software follows and engages with every single potential lead on a one-to-one basis. It gives you the ability to reach out to every single wedding couple on a one-to-one basis with a personalized message. Thus, your page turns into a direct response vehicle and gives your business more visibility. Close to nothing. Just say you’re ready to start and we will begin programming the software for your business. If you don’t have an Instagram account, just let us know and we can help you with that as well. Brian Lawrence is one of the foremost authorities on marketing in the wedding and stationery industry, blending a career as both a multi-store owner and former longtime VP of a leading wholesale invitation brand. He has created websites for and consulted with many local invitation retailers as well as national brands. A frequent speaker at the NSS and the 2017 Keynote Speaker, he has written for Stationery Trends magazine and Greetings Etc. and serves as a special marketing consultant to Lemon Tree Stationery. Click the photo thumbnails to view testimonials or the arrows on the left and right. Brian Lawrence is the most amazing combination of knowledge and compassion I have ever met in the wedding industry. I have known Brian for more than 10 years, first as a dealer of Encore Studios’ line of custom wedding and social invitations, then as a reader of his book to help retailers be more successful, and then as a customer of his service that provides local Internet search engine optimization for the sale of invitations in brick & mortar storefronts. In addition, my husband and I always make a point of attending any speaking presentations Brian gives at the National Stationery Show and other venues because he always has a fresh view point to share about a variety of topics. Brian is a rare combination of someone with the knowledge of retail store operation, having done so himself in multiple forms, along with the ability to help others do the same, by writing and speaking of his experience and sharing his knowledge. I highly recommend him as a business consultant for his brilliance, experience, and compassion. Our business is in a better place because of our contact with Brian Lawrence. As a dealer of Encore Invitations, I have worked with Brian Lawrence for over 15 years. Over that time Brian and I have been in contact on numerous occasions over the phone, at tradeshows and when we have personally visited each other’s offices. I have always found Brian to be extremely knowledgeable about all facets of the stationery business and as someone who stays completely up-to-date on the latest developments. He genuinely cares about the success of his clients and he is often an excellent sounding board for the decisions I make in my own business. Part of his success is based on his experience on both sides of the aisle since he ran a stationery business himself for many years before becoming an executive at Encore. When Brian Lawrence started consulting with my company, Simply Personal, I already had a big vision for where I was going with my company but Brian had a bigger vision. His willingness to listen, ask hard questions and challenge me has enabled me to step out in confidence and take myself and this company to levels I never thought possible. He believed in what I was doing and provided small, obtainable stepping stones for me to get there. He wasn’t pushy or controlling, but incredibly helpful and calming. I always take a while to process and he was patient while I got to where he already was. I appreciate his sincerity, diligence, and relationships. He has a very strong reputation and after working with him this past year I can understand why so many people respect him. He is not only incredibly knowledgeable in our industry but he has a heart of gold and truly wants to see people succeed. Brian Lawrence cares which is a rare find in today’s business world. Contact us to get started. We’ll respond to you within 24 hours. Please share any other details you'd like us to know.